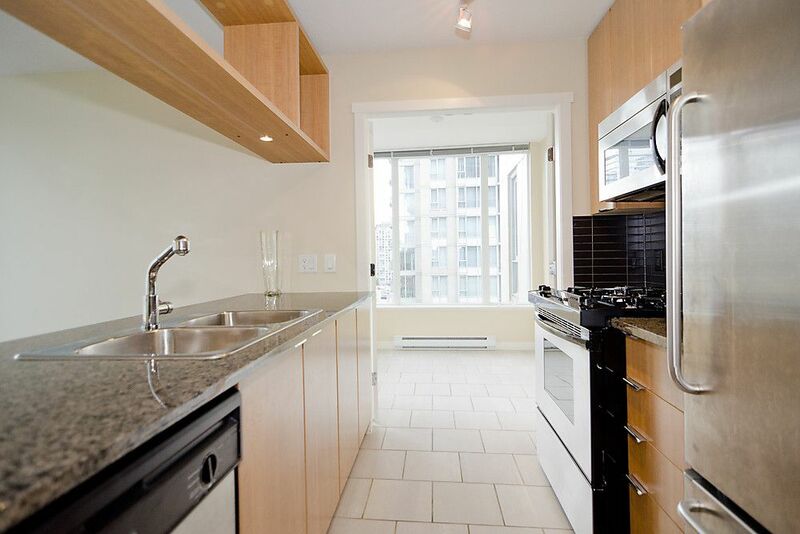 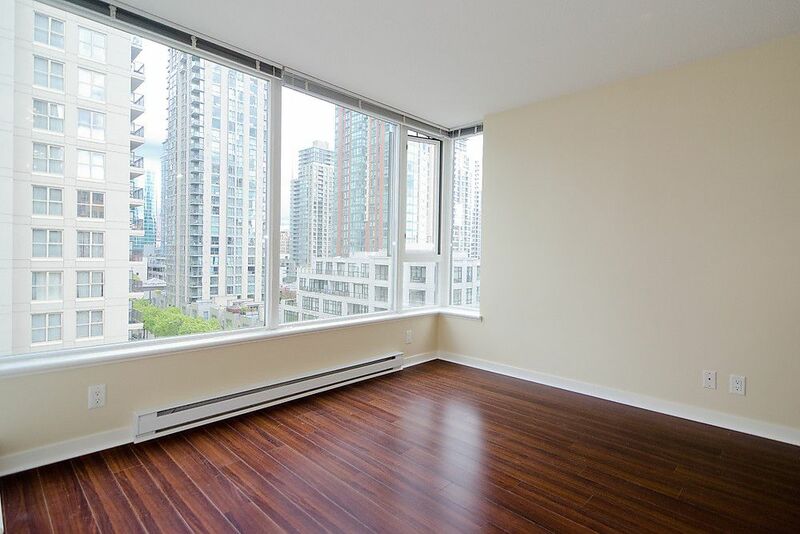 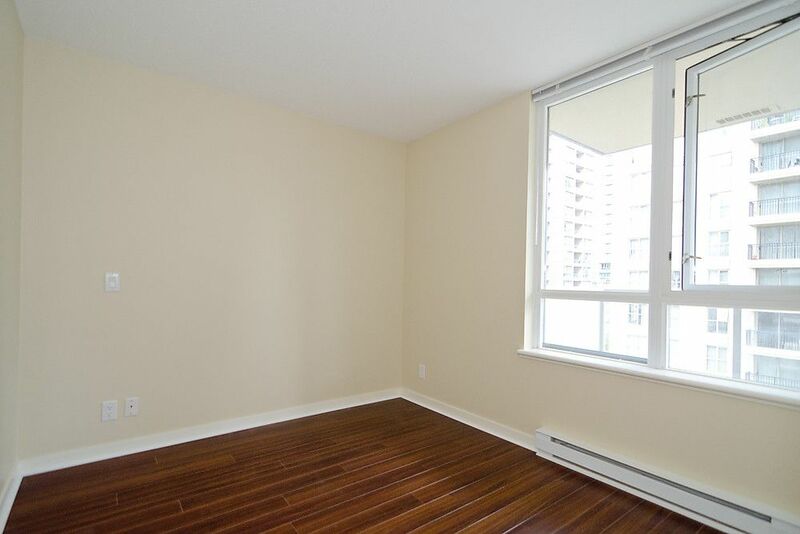 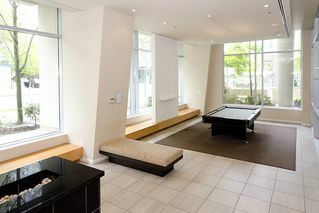 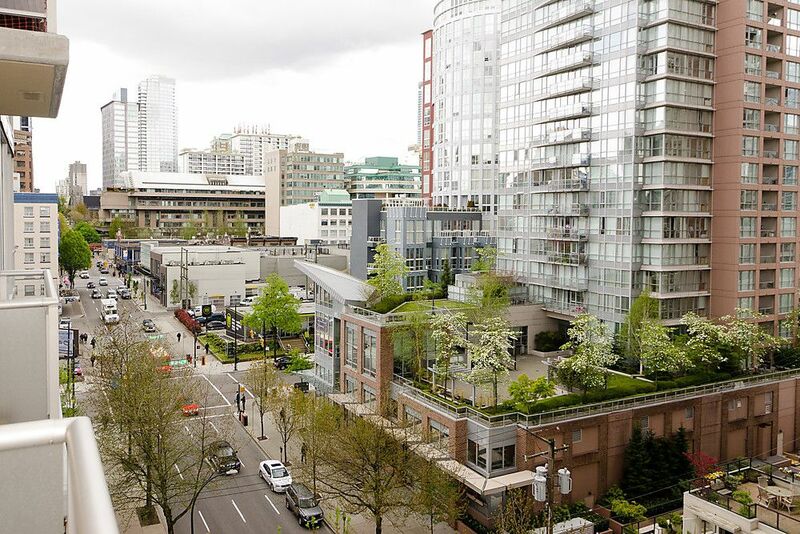 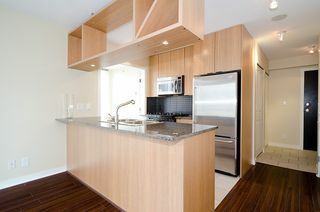 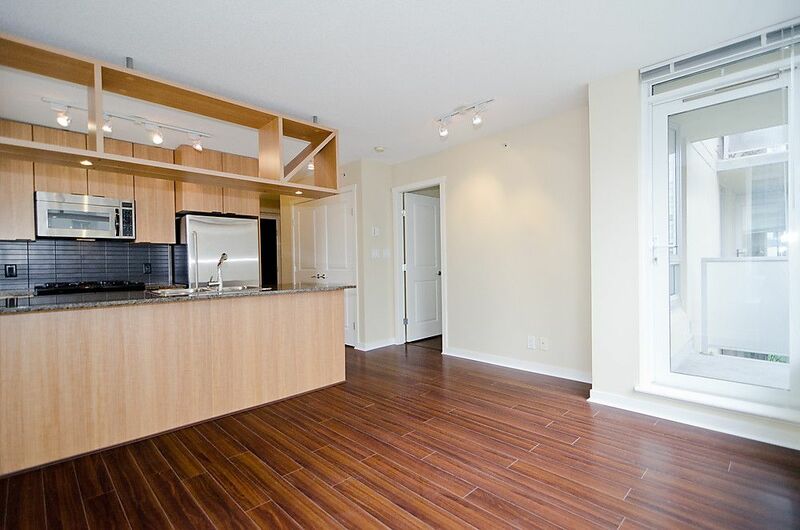 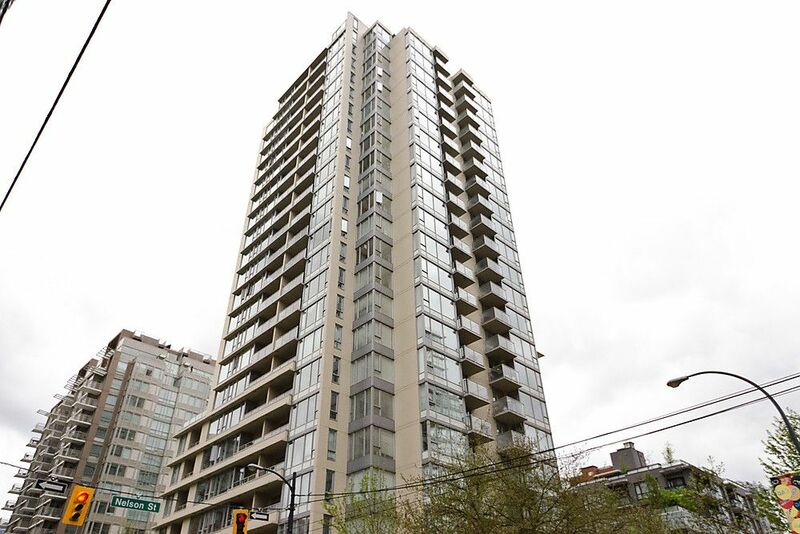 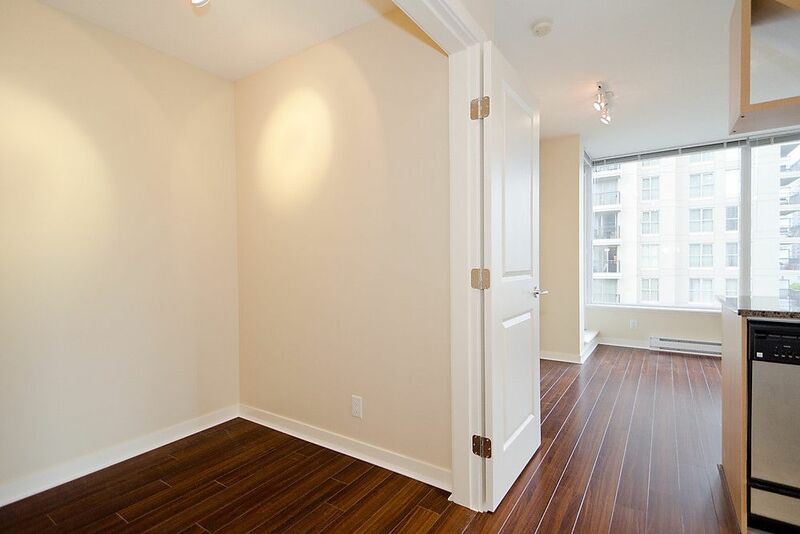 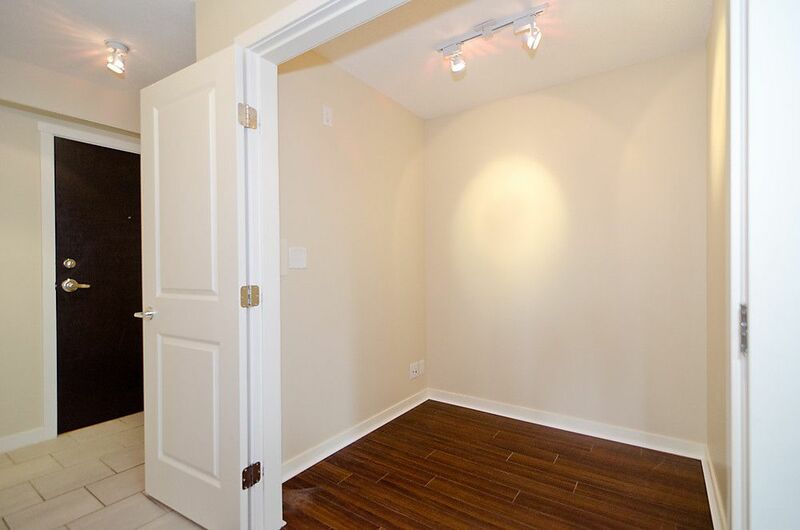 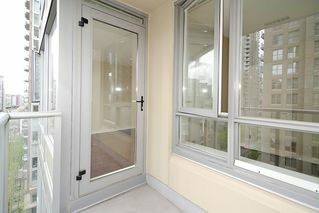 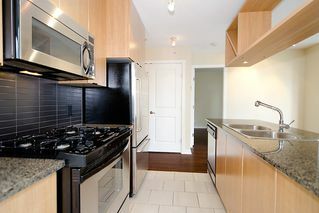 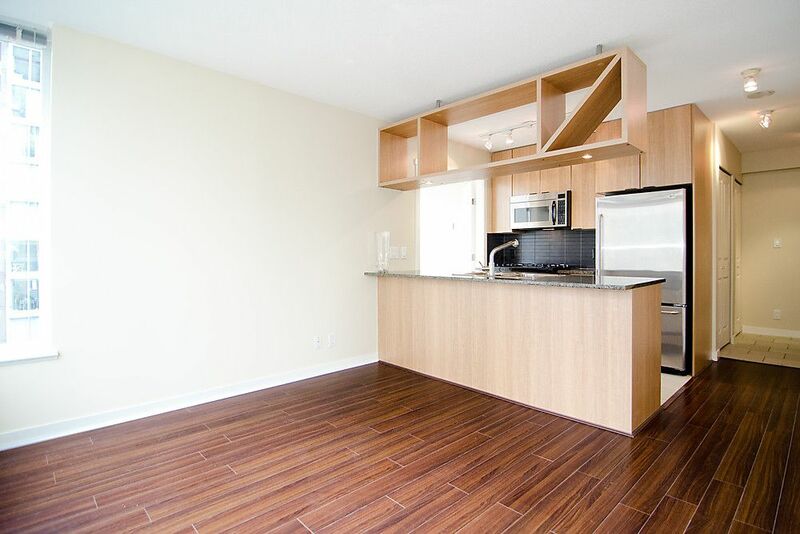 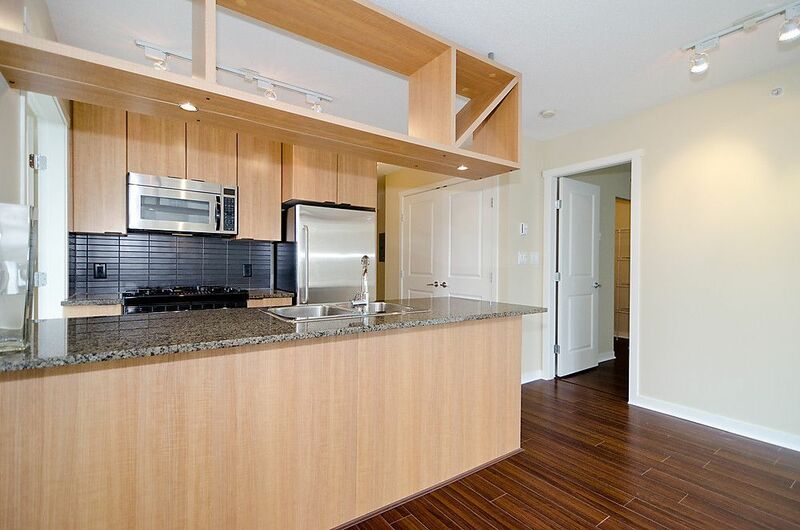 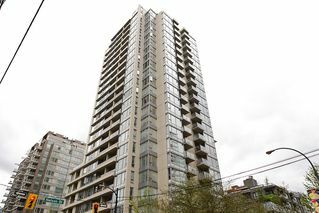 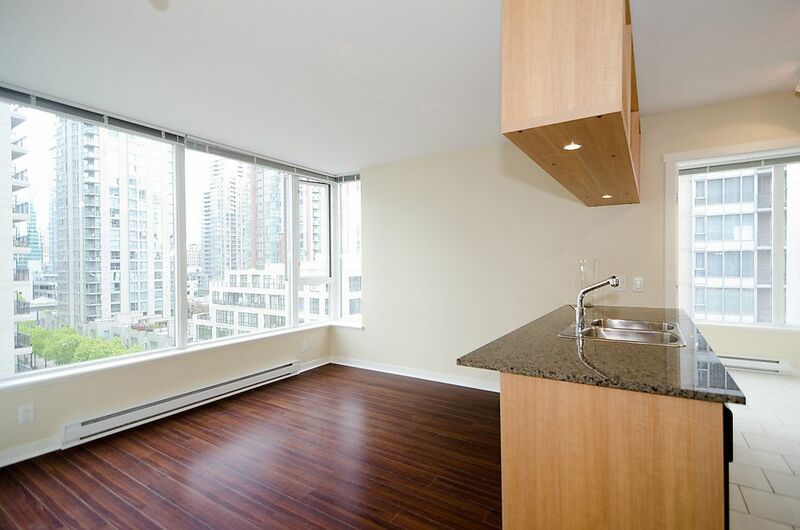 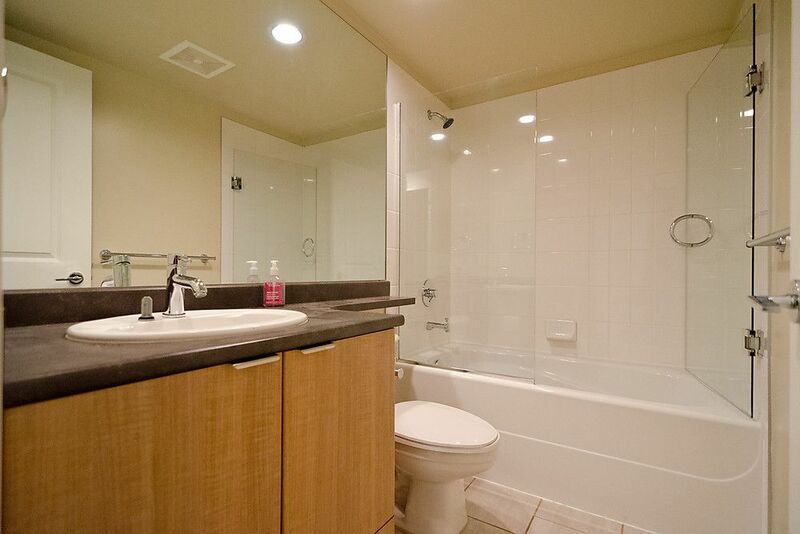 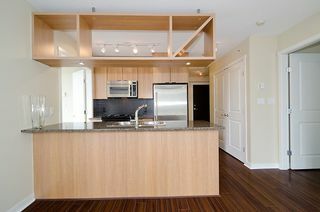 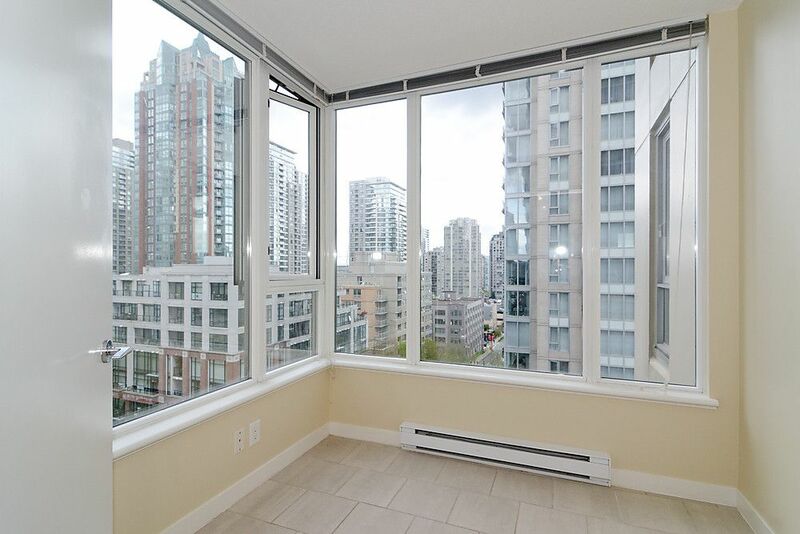 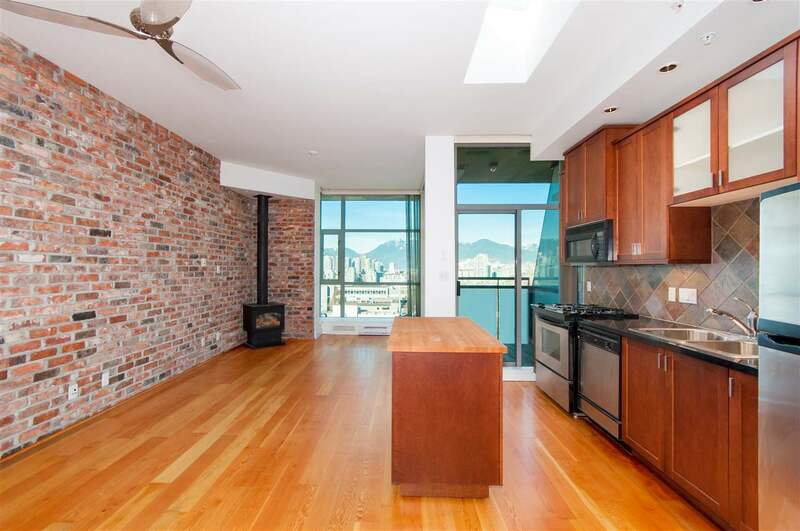 Stylish Yaletown condo in a super location, welcome to the 'Miro'. 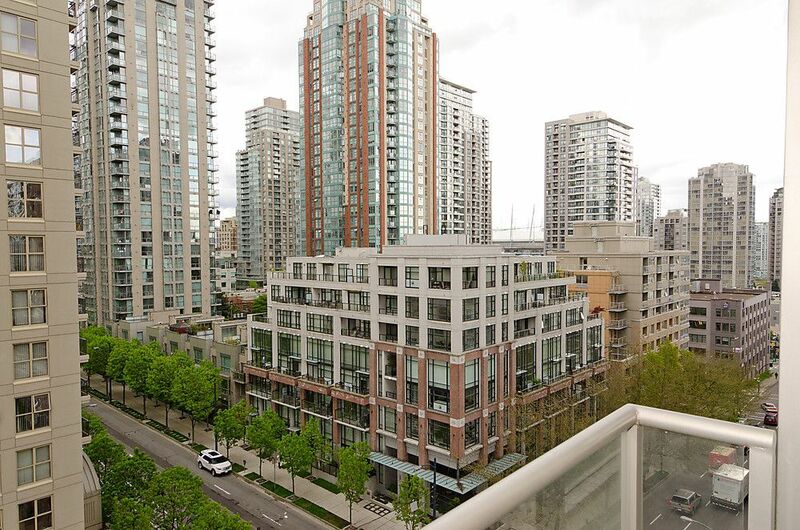 This beautiful city home has it all, hardwood floors, floor to ceiling windows, open plan kitchen, dining & living room, s/s appliances inc. gas range, master bedroom w/large walk-in closet, spacious den & solarium, luxurious spa bath & a balcony to top things off perfectly. 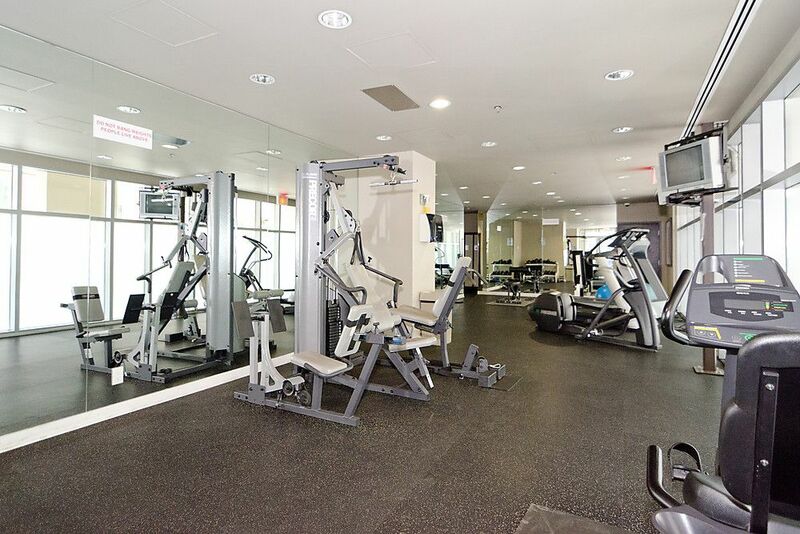 Amenities include fitness centre, clubhouse w/library, garden terrace, lounge/billiards room & bike storage. 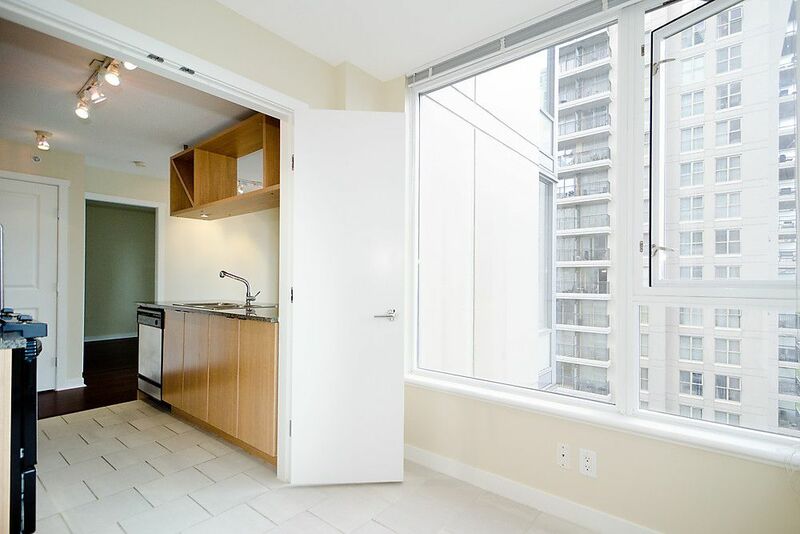 Centrally located & just walking distance to the seawall, marina & Canada Line, as well as being only steps from some of the best reataurants & shopping Vancouver has to offer. 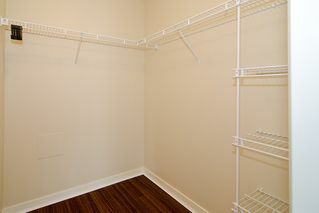 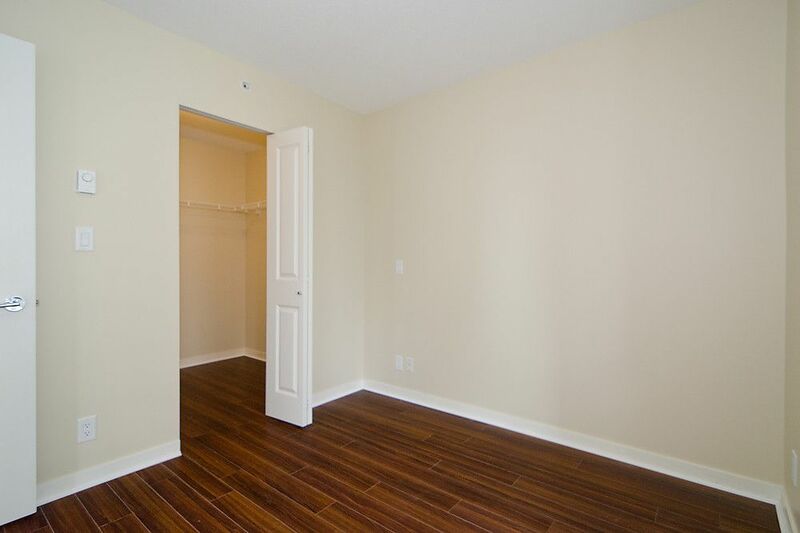 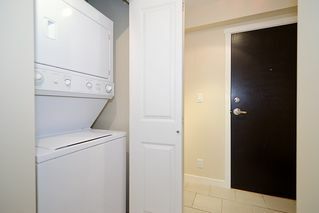 Shows like new with balance of new home warranty remaining. Pet & rental friendly too!